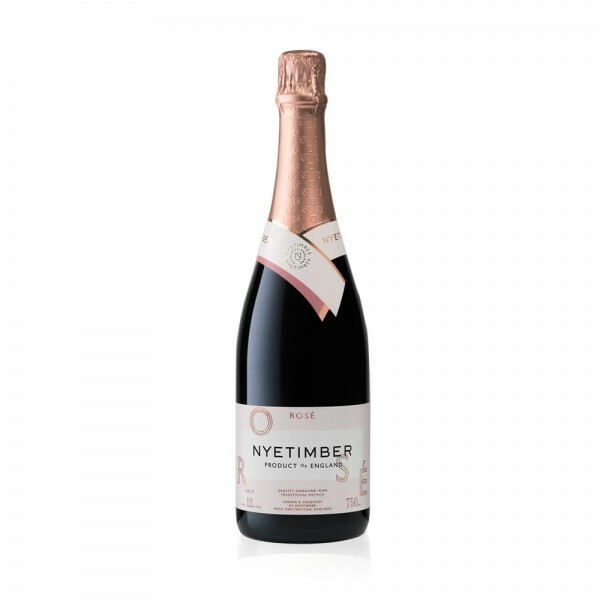 Nyetimber had a lot of sceptics when it first started 25 years ago. English sparkling wine was unheard of and wine critics scoffed at the idea. However through perseverance and great wine making techniques they’ve proved themselves with some world class sparkling wines. They use hand-picked grapes from their own estate on the South Downs, ensuring each vineyard parcel is at peak ripeness before picking.